We are made of people from a variety of life experiences, religious backgrounds and practices. We are interested in being spiritually fed, appreciating what we have and who we are, and recovering from the daily grind. Many of us have artistic inclinations and enjoy exploring them together. We are queer and straight-friendly. No matter where you are in your spiritual journey, you are welcome to come, and have a Not So Churchy Experience. Our Founding Pastor, the Rev. Mieke Vandersall, began Not So Churchy in 2011. She comes to Not So Churchy with nearly 20 years working for LGBTQ people of faith in the Presbyterian Church (U.S.A.) through community building and organizing, fundraising, and directorial leadership. In addition to leading Not So Churchy, she owns a small consultancy firm for faith-based non-profits and congregations. She is a graduate of Union Theological Seminary in the City of New York. Mieke works collaboratively with a Leadership Team who help to guide the work and life of the community, as well as a fabulous group of musicians. Mieke is a martial artist, crocheter, and loves her dog Bea. Emily DeTar Birt is our Community Coordinator. She coordinates our volunteers, helps to create beautiful and welcoming spaces for worship, and facilitates our social media presence. 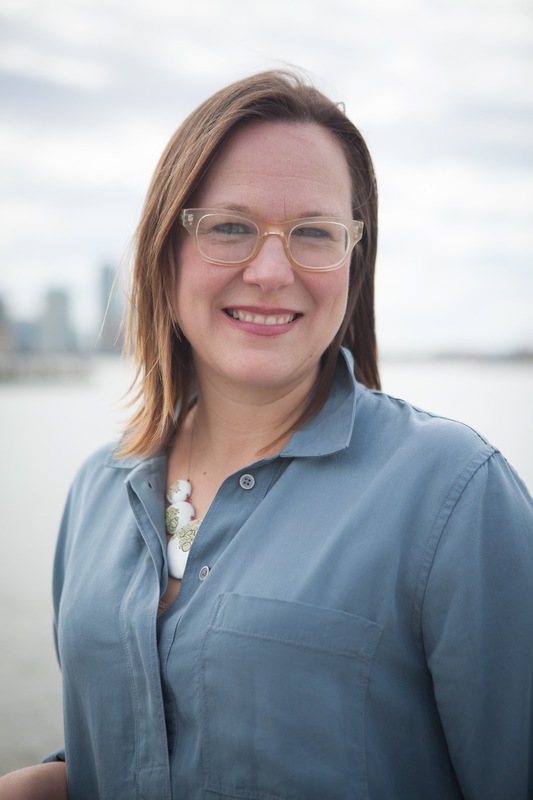 Emily also serves as the consulting minister for the Unitarian Church of Staten Island. She has a B.A. in English and Philosophy from the College of Wooster as well as an M.Div from Union Theological Seminary. 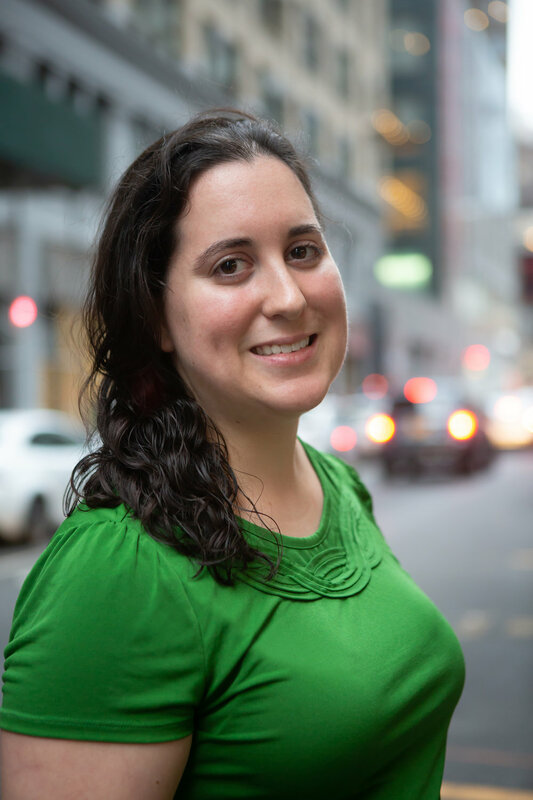 Emily is originally from Wickliffe, Ohio, but has lived and loved NYC for the past six years. She is honored to serve and work with Not So Churchy.